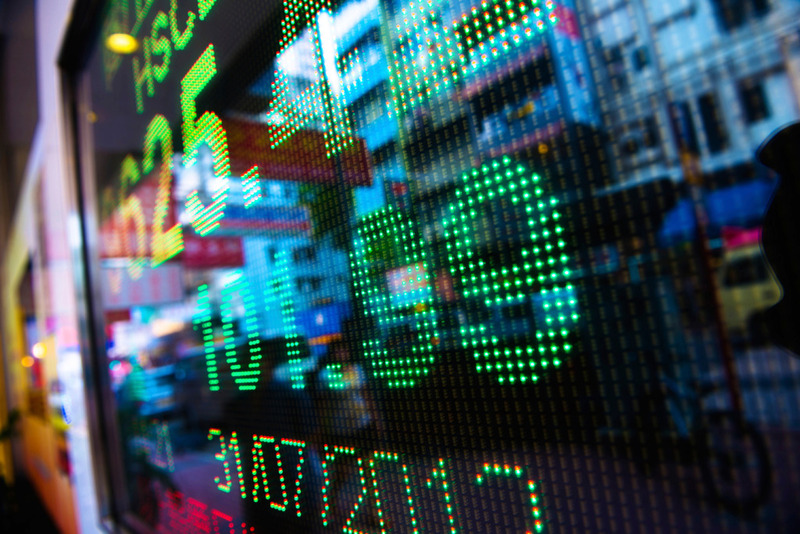 Hackers have been stealing the secret algorithms and tactics used by hedge funds and high-frequency trading firms, according to two security companies. According to a recent survey from SailPoint Technologies ,the high percentage of password reuse and sharing by employees leaves enterprises vulnerable to breaches. 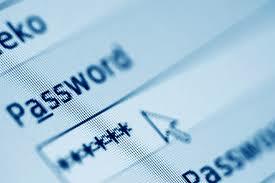 Employees are significantly increasing the risk of enterprise security breaches with reckless password activity — and the proper password governance to stop it is lacking, according to a recent survey from identity governance company SailPoint Technologies. 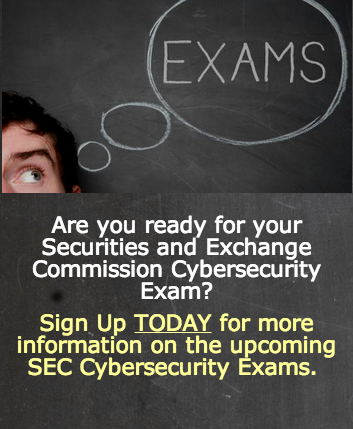 cybersecurity (the “Cybersecurity Examination Initiative” or the “Initiative”).